Roamsoft introduced LaundryNcart App with customized features to manage laundry services. We focused on even the little subtle elements and improved customers encounter. Business owner has to make decisions about whether to bring on staff as contractors or full-time employees, or whether to outsource their deliveries or keep them in-house. Also, if a driver is out for delivery and it's difficult to control from that point. 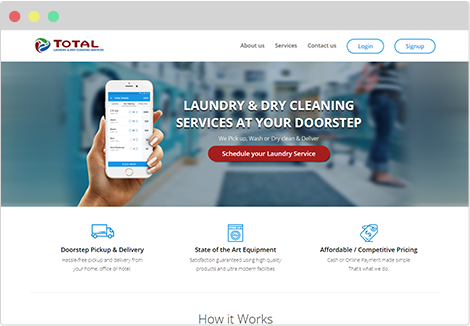 LaundryNcart is a viable, programming platform which can outfit your Laundry business with the major programming structure to manage a flexible workforce, streamline pickups and delivery of articles of clothing and regulate favorable order to your customers. All orders by clients are recorded here under this area. A request email will be send to client & site organization in the wake of changing request status. Customer management will allow the overseer to look for customer(s) by its name, email and status.Administrator can activate/inactivate a client. Admin has the complete control of every management like choosing the nearby outlet etc providing at the service of the customers & to grow their business. Available categories are listed in table view in this admin section. It enables admin user to search in category by its title, id, keywords and status. Under this, all things are recorded and thing seek frame empowers to look items. Item search form helps to look things by its classes, value extend etc. Payment SettingsUnder this segment, default and introduced Payment strategies is recorded. Administrator client can change installment strategy status (dynamic or inert). Laundry and Dry cleaning is done with a turnaround time of 24hrs or 48 hrs. timings can be easily managed at the back end System.  "Laundryncart, superb platform helps to develop our laundry business via online"